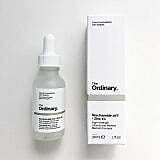 The Ordinary has taken the skincare world by storm due to the affordable pricing and focus on ingredients. But as miraculous as the fancy science names sounds, getting a grip on what the ingredients do can be pretty confusing if you don't have a chemistry degree. 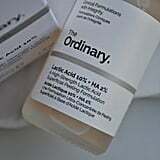 Luckily, The Ordinary is so reasonably priced that it's easy to experiment, or even try a whole new regimen. 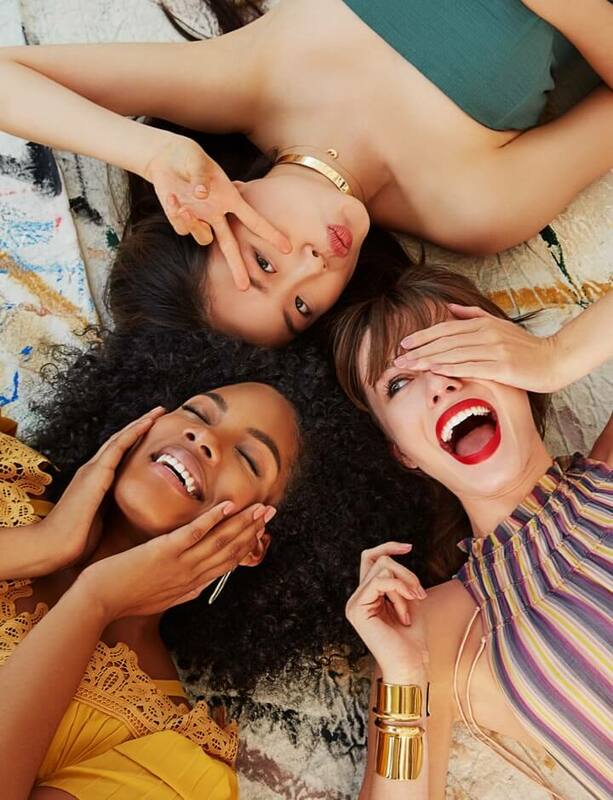 One thing's for sure: you won't be waylaid by pretty packaging or exotic product descriptions. 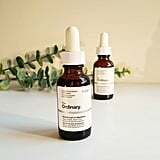 The people of Deciem believe that "skincare is not like fragrance or fashionable — it's functional, and it's not about telling stories." 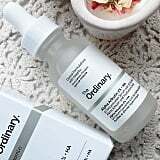 To help you dive into the world of The Ordinary before it, we've compiled a rough guide to help find out which products suit each skin type, which can be easily adapted for a mix-and-match approach. 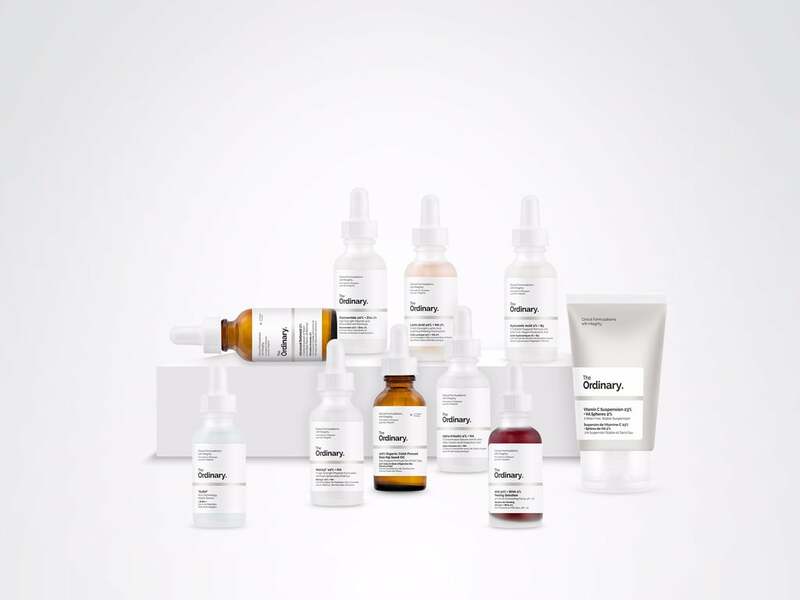 When trying new skincare products, particularly when acids are involved, it's often best to introduce just one or two new products at a time in conjunction with products you trust. By doing this, you can see which products work and which cause irritation.